Staying hydrated while you're riding is incredibly important. You won't make it far on your ride without a sufficient amount of water. 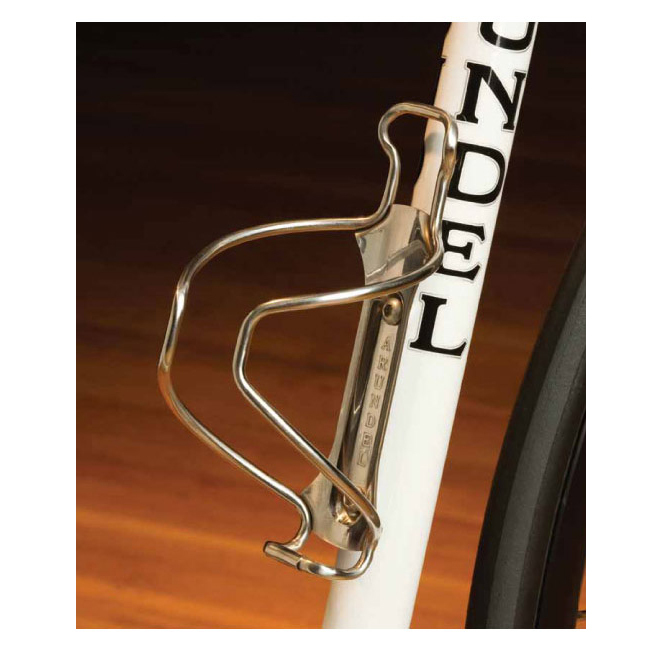 The Arundel Stainless Steel Cage is a water bottle cage with 4.2mm stainless steel tubing. They are polished for a brilliant shine that will add style to any ride. 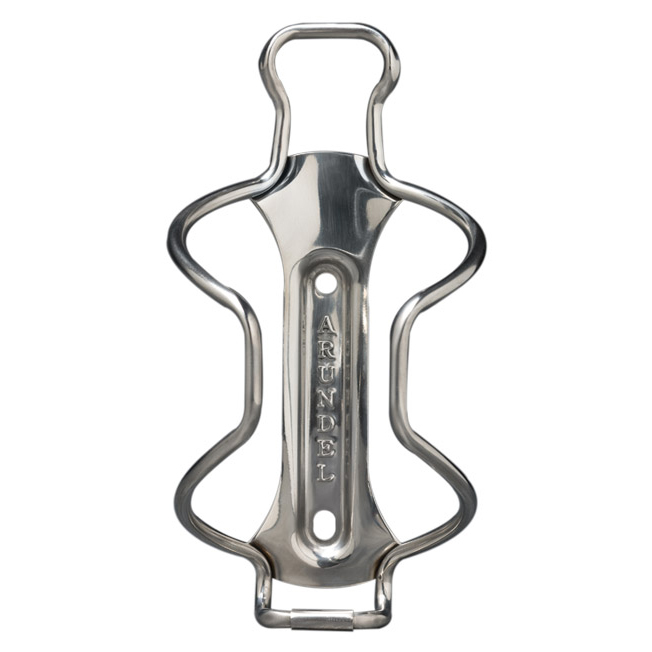 At only 53 grams per cage, they go well with any bicycle frame.